On the hunt for “brake repair near me”? You’re in the right place! 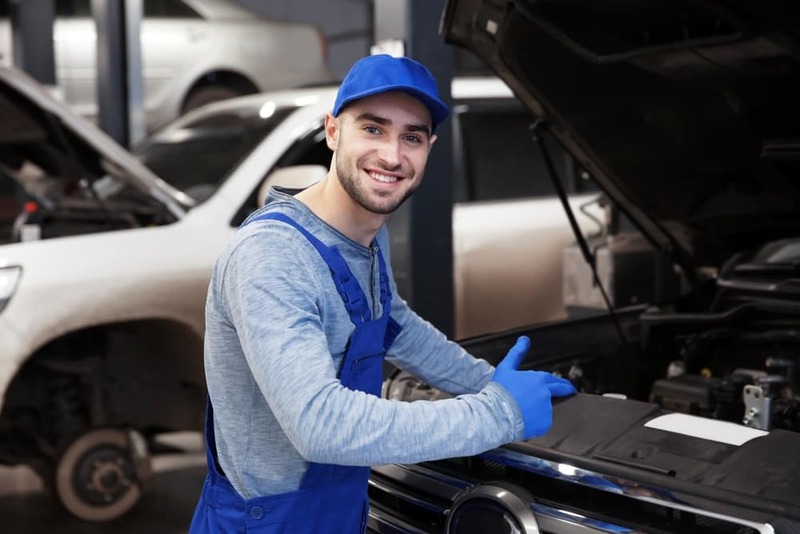 Located right near the Irving, Grand Prairie, Grapevine, and Dallas areas, we at Metro Volkswagen are dedicated to providing all the services you need to keep your vehicle in tip-top shape. Read ahead to learn more about the signs of faulty brakes, and find out how our on-site service technicians can help! If any of these symptoms sound familiar, it’s more than likely that you’re experiencing a problem with your brakes. When you catch a problem with your brakes, it’s important to act quickly. 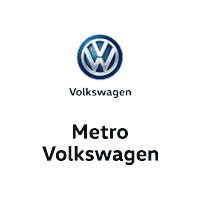 If you need brake repairs, we at Metro Volkswagen can help. Our on-site service center is staffed with a team of expertly trained service technicians that can handle any brake problem, big or small. Prefer to do your own brake maintenance at home? We have you covered there too with our on-site auto parts center. Order the brake pads or other brakes parts you need right through our website or over the phone and we’ll have them ready for you to pick up in no time. Schedule Your Brake Repair Appointment! 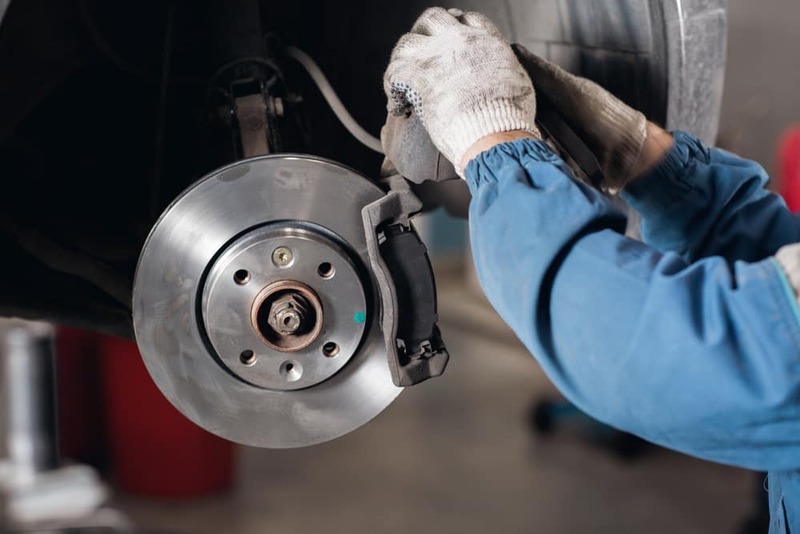 Now that you have a better idea of what we at Metro Volkswagen can do for you, we hope you’re ready to schedule your next brake repair appointment with us today. Drivers in the areas of Irving, Grand Prairie, Grapevine, and Dallas can schedule a service appointment by giving our service center a call or by stopping by our location on your way through town!